I used this product quite awhile ago, and although it worked well with my hair type, I couldn’t get over the smell of the product. It has a very overwhelming perfume scent to it that I personally just couldn’t handle. Grape juice is by far my FAVORITE juice out of any juice! I always crave it, and of course, have it in my fridge! This brand of grape juice will always be my favorite kind, and tastes the best to me personally. I normally buy these at my local Walmart. I use them mainly to clean out my ears (yes I know they shouldn’t be used for that), and to correct any makeup mess ups. I’ve never had any issues with this brand of cotton swabs personally. Yes I would recommend these! I’m giving this product 3 stars mainly because I love the smell of it. The lotion was okay, but was way too thick in my opinion. It also left my skin feeling sticky which I wasn’t a fan of. If applied directly after your shower while your skin is still damp, or applied with water in general, than it’s not too bad, but I personally wouldn’t recommend it. 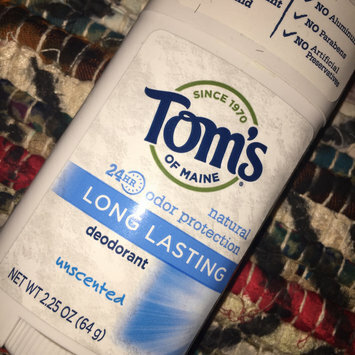 I normally use unscented deodorant to prevent razor burn on my bikini area due to it being very sensitive. This one is just as good as any I’ve tried so far, but works the best in my opinion. I love that it’s all natural too! I usually put this on a few hours after I have shaven because it’s always good to let the bikini area breathe for awhile after shaving. This product hasn’t given me any issues so I’d recommend it for sure! 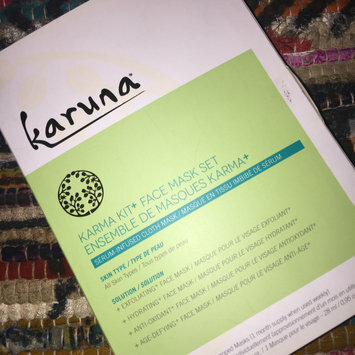 Let me start off by saying, I LOVE Karuna face masks! 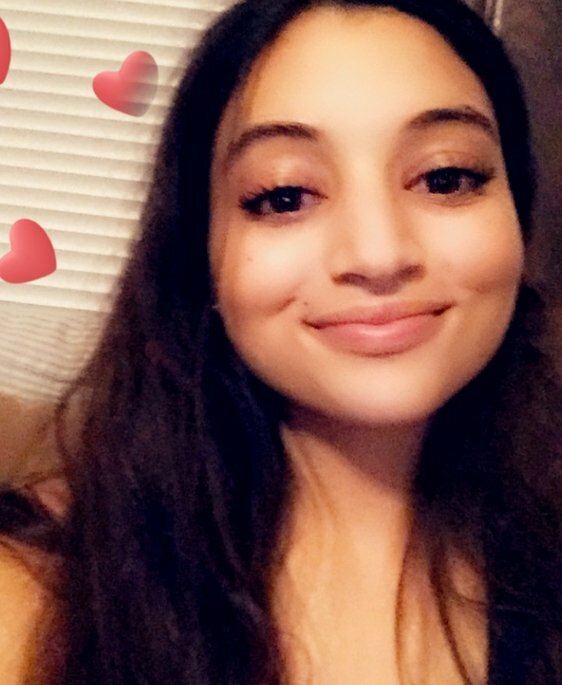 Every single one I’ve tried has done wonders for my face, and left me glowing! I’ve been using Karuna face masks for nearly a year now & I don’t think I’ll ever try another kind. They are a little pricey for the amount you get, but totally worth the price. If I had to choose a favorite though it’d have to be the hydrating face mask. This is a great pack to get if you’ve never tried this brand at all. These facial masks are a must try! I normally have really bad under eye bags, so I practically rely off of eye masks. 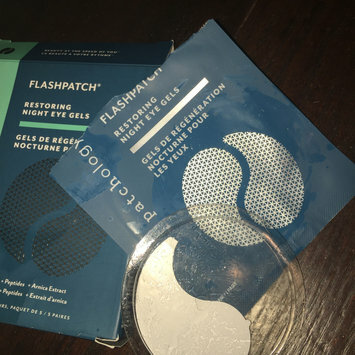 With that being said, I love love love these eye gel masks! I use them every night before bedtime for 30-40mins depending on how puffy my eyes are, and after I’ve washed my face throughly. I love that they give your under eyes a tingly and cooling sensation while wearing them! and They reduce the appearance of under eye circles in only 30 mins! They’re a life saver especially for last minute use! I’ve been using these for over a year and have yet to be disappointed by them.